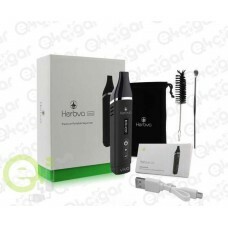 Airistech Herbva Viva The Airistech VIVA is a portable vaporizer for dry herb and flower featurin..
O Kit Artery PAL II AIO é feito em colaboração com Tony B., criando um sistema .. 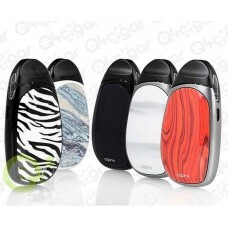 Aspire has introduced a new version of their Breeze AIO Kit. 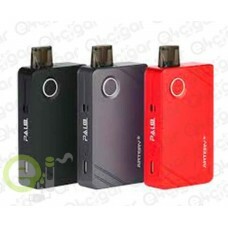 The Aspire Breeze 2 AIO Starter Kit is .. 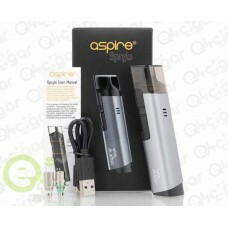 Aspire Cobble AIO Kit A great new AIO (All In One) device from Aspire, the Cobble.. 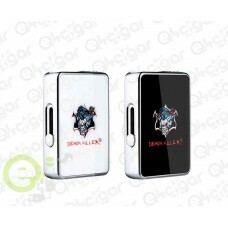 Aspire Dynamo 220W Box Features: Dimensions - 91mm by 49mm by 34mm Dual High-Amp 20700/21700.. The Aspire Feedlink Revvo Kit by Aspire is comprised of the Feedlink box mod and the Revvo Boost tan.. 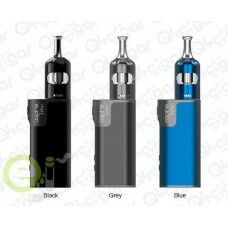 Product Introduction The Aspire Nautilus Kit is the brand new all-in-one starter kit from As.. 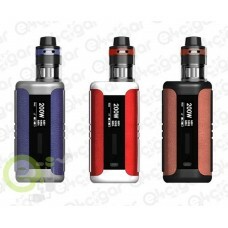 Aspire Puxos Kit Aspire now brings you the ultimate in mod adaptability and flexibility. .. 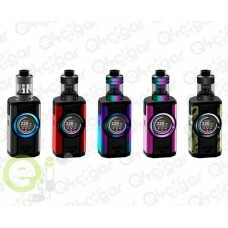 Aspire SkyStar Revvo Kit Aspire brings you yet another great new mod and tank kit. Int.. 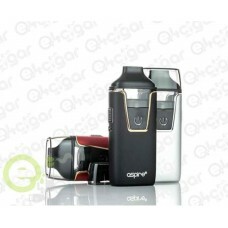 Product Introduction Aspire Speeder is a compact and ergonomic vaping kit including a 200W S.. 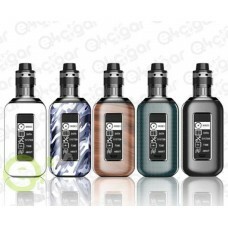 Aspire Spryte AIO Kit Another great AIO pod system from Aspire the Aspire Spryte, an a..
O kit Zelos 2.0 TC é composto por um mod Zelos 50W com uma bateria interna de 2500mAh e um ..
O Demon Killer JBOX MOD é projetado para o Jull Pod. Ele vem com bateria interna de 420mAh. 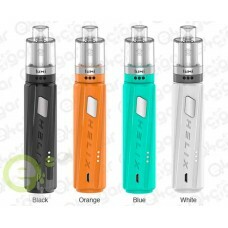 O..
O kit Vape Digiflavor Helix foi inspirado na forma da dupla hélice e foi projetada para ser u..